One(1) day rental. Free Delivery and Pick-up. Machine from Texas Margarita Rental. 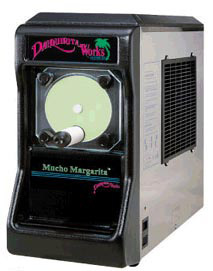 Rent a Margarita Machine for your next Special Event: Parties, Weddings, Reunions, Showers, Graduations, or Any Special Event.